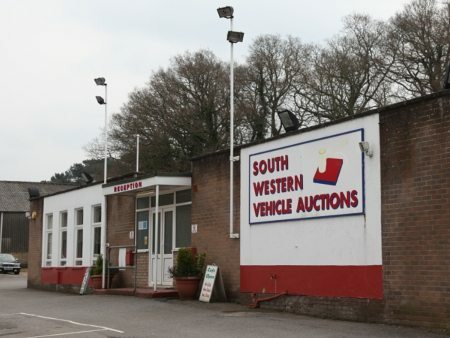 Entries wanted for SWVA Friday auction. Demand is higher than supply. Cars are making good money at the moment. Take advantage of these high prices and enter your car today. Call the office on 01202 745466 and book your entry now. Auction starts at 12:30pm. Entries from Hyundai, Audi, Ssangyong, Ford, Mazda, VW and Suzuki main agents.